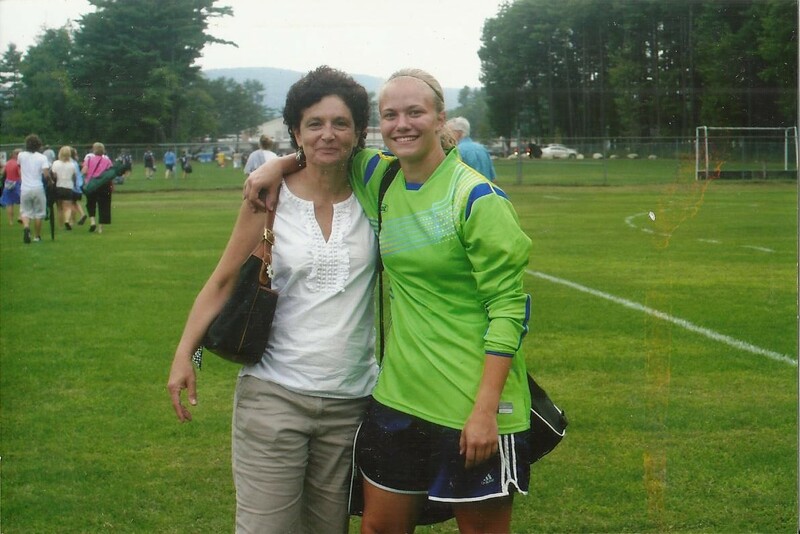 As a young adult I didn’t wander too far from the Y path; in 1988 I became the Assistant Physical Education Director at the Westerly-Pawtucket YMCA in Westerly, Rhode Island. It was there that my passion and understanding of the YMCA and its mission deepened. The Y was a hub of activity, people of all ages – from preschool to senior citizens – participated in Aquacise, Aerobics, Mommy & Me, gym and swim programs, basketball leagues, and Friday Night Teen Nights…the Y was alive and buzzing with the sounds of a community gathered together. The Y was the place where the whole family could participate in programs that focused on healthy bodies, mind, and spirit while incorporating the 4 Core Y Values of: Caring, Honesty, Respect & Responsibility. My work with the Y continued at the Coastline YMCA in Waterford, CT. Because the Coastline Y did not include program space we collaborated with the local community to run our programs; great partnerships developed. The pool at Connecticut College was the home for our swim lessons and gym programs; we worked with the towns of Waterford and New London and ran our summer day camps at their town parks. Progressive Learn to Swim programs were offered at the New London elementary schools, during school hours, for all New London children in grades 1 – 3. This was an important program for these youth because many of these children, although they lived in a seaside community, due to economics, would never have had the opportunity to learn to swim unless a program was offered during the school day. The children traveled by bus to the high school where they participated in 45 minute swim lessons and then were transported back to their school. It was the YMCA at its best…providing a necessary program to a needy population! 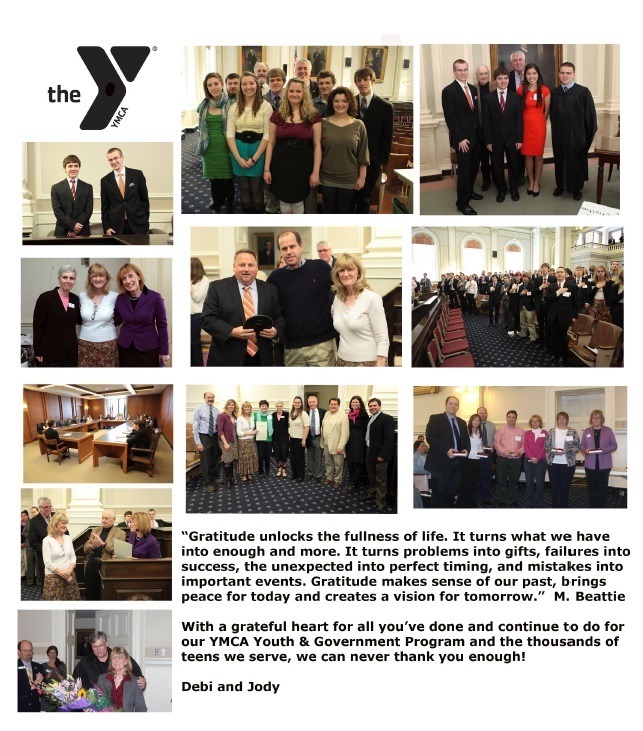 Although my involvement with the YMCA has changed over the last fifteen years my passion for the ‘Y’ and its mission was re-ignited when asked to be a community volunteer and to help with the new Y that will be built in Exeter. It is so exciting to visualize a full YMCA facility that will serve the Exeter area community…I am thrilled to be a part of a community where the Y will be the hub of family and community activity. Cindy Malinowski Driscoll lives in East Kingston with her family and is the owner of Meandering Path, a landscape design and installation company. Hundreds of employees from Phillips Exeter Academy participated in three major community service projects in the local area on August 29. Offices closed as PEA employees gave back to their local communities while building and enhancing connections among its diverse employee population. A team worked tirelessly at Camp Lincoln to paint cabins, install and repair benches, install stairs in the Amphitheater and Lakeside Stage, and more. Thank you, PEA employees! We couldn’t do it without you. 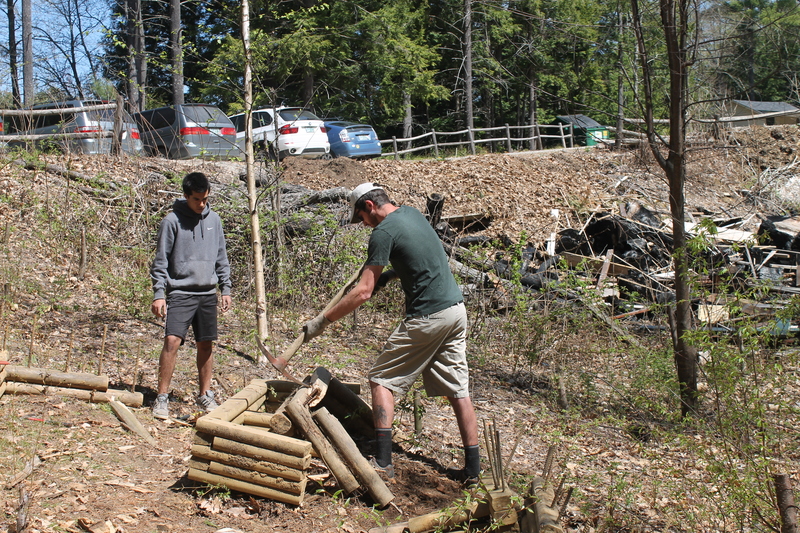 Thank you, Phillips Exeter Academy faculty and staff, for extending the life of our cabins, making our footpaths safer, putting fresh life into weathered tables, and bringing your vibrant spirit of community to Camp Lincoln. Camp kids and staff are very appreciative!